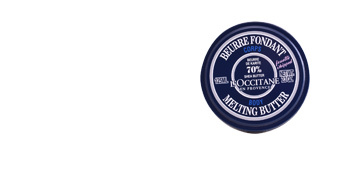 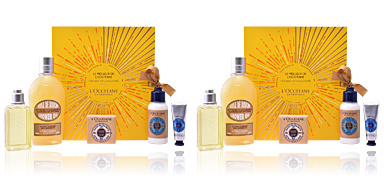 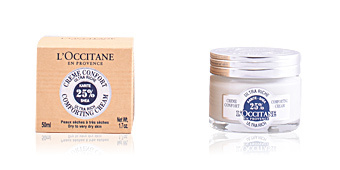 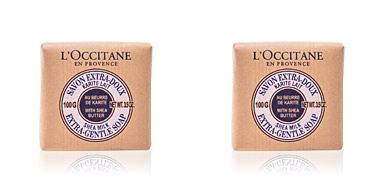 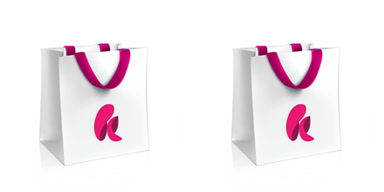 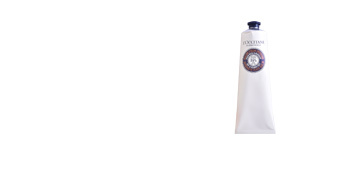 L´Occitane toiletries. 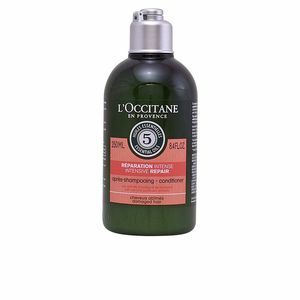 AROMACHOLOGY Après-Shampooing Réparateur. 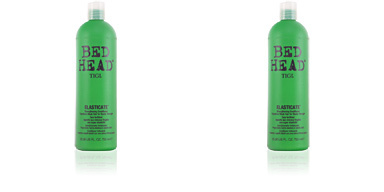 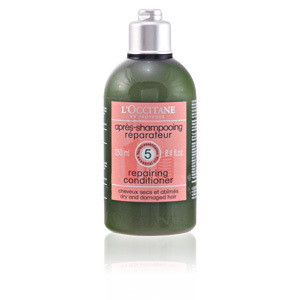 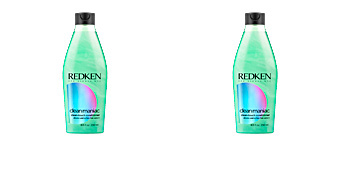 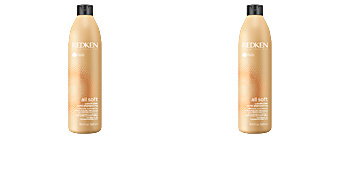 Revitalizing conditioner that provides strength and shine to dry or damaged hair. Contains an anti-breakage complex with essential oils of ylang-ylang, orange, lavender, geranium and angelica along with amino acids of natural origin that strengthen the capillary fiber. 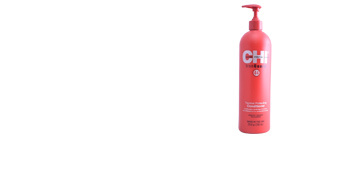 It is free of silicone so the hair is protected and healthy at all times with great smoothness and radiance.